Success starts with a winning smile! When you visit our Kinderhook dental office, your smile is our top priority. Our entire team is dedicated to providing you with the personalized, gentle care that you deserve. "I have finally found the Dentists I trust to listen to my needs and concerns!! Drs. John and Marie Walsh can and do what I need to keep my smile and comfort. I have looked for them, I have told family and friends." Both my husband and I drive an hour to see Drs. 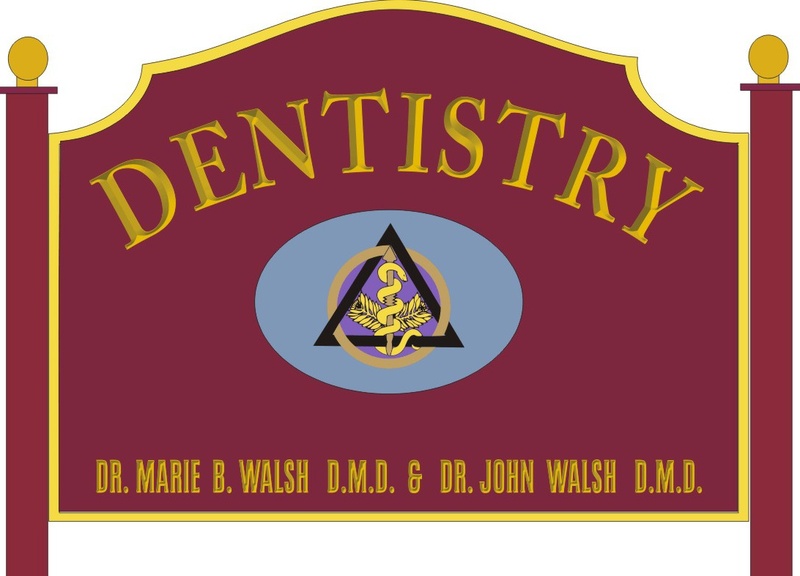 Walsh for our dental needs and have for at least thirty years. Their care and professionalism are the best! Kinderhook Dentist, Dr. Marie Walsh & Dr. John Walsh are dental professionals dedicated to General, Family & Cosmetic Dentistry such as Dental Exams, Cleanings, X-rays, Fluoride, Dental Makeovers, Teeth Whitening, Veneers, Crowns, & more. Please come and visit Kinderhook, NY dentist Walsh & Walsh General and Cosmetic Dentistry.